Water scarcity will be one of the defining features of the 21st century. 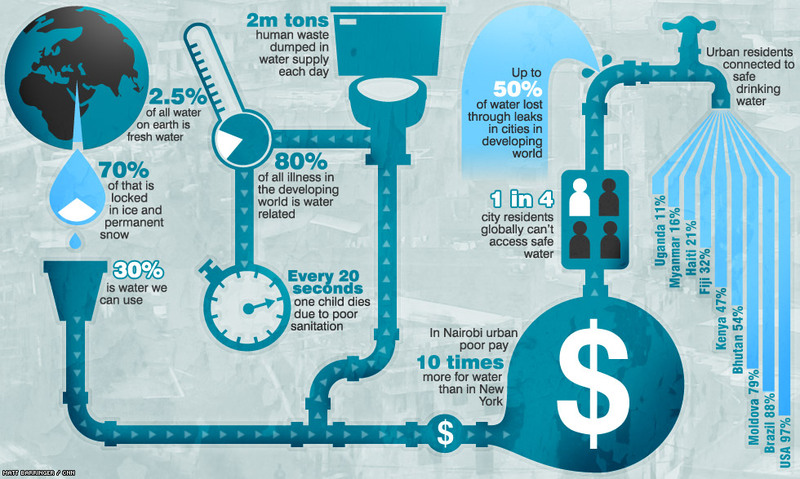 The U.N. predicts that by 2025 two thirds of the world's population will suffer water shortages. Here CNN takes a look at what we do with the water we can drink. Find out more at unwater.org.